It is time to stop making excuses for American Jewish leaders and their failure to respond to U.S. President Barack Obama’s latest despicable efforts to turn the Jewish community against Israel. This time he employed a charm offensive, expressing “admiration” for Jews and “love” of Israel as a mantle to distort, malign and unashamedly employ double standards to cast moral aspersions on the sole democracy in the Middle East. Obama is clearly determined to undermine the standing of the newly elected Israeli government by embarking on a campaign to promote an utterly fictional narrative of the Arab-Israeli conflict, even in advance of the June 30 deadline of the “negotiations” with Iran. He orchestrated interviews with journalists Jeffrey Goldberg and Tom Friedman, whom he uses regularly to convey his distaste for Israeli policies – and Ilana Dayan of Israel’s Channel 2 TV. Considered a tough investigative journalist, Dayan on this occasion, acted as though she were launching an Obama fan club. She failed to pose any challenging questions and instead provided openings for him to benevolently display his loathing for Prime Minister Benjamin Netanyahu. Obama also gave a major address to a Jewish audience at Washington’s Conservative Adas Israel congregation. One of his acolytes, David Axelrod, recalls Obama – who for many years belonged to a church with an anti-Semitic pastor – describing himself as “the closest thing to a Jew” who has ever served as an American president. At Adas Israel, Obama even described himself as “an honorary member of the tribe” and called on Israelis and Jews to concentrate on “tikkun olam – repairing the world,” implying that universal humanistic values are more in keeping with Judaism than nationalism. He repeatedly stressed the linkage between African-Americans and Jewish Americans and the struggle for civil rights and equality – deviously contrasting this with the manner in which Israelis supposedly treat Palestinians. 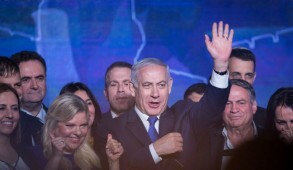 Stressing that he considers Israel’s security paramount and that he “understands Israeli concerns and fears,” he insisted that the Jewish state needed tough love from its friends, assuring his audience that he felt he had a better understanding of Israel’s needs than Israelis themselves. He effectively called on American Jews to choose between his flawed evaluation of the Arab-Israeli conflict and the concerns about security and survival shared by the majority of Israelis. Obama had the chutzpah to warn that the current Israeli government would alienate the people of America and the global community because it was diverging from the noble sentiments expressed in Israel’s Declaration of Independence. 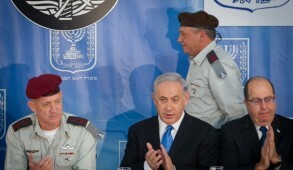 Intensifying his vendetta against Netanyahu, he effectively described him as a deceitful liar who could not be trusted. He constantly harped on two statements that Netanyahu had uttered in the heat of the election and had subsequently repeatedly repudiated. However, not even once did he condemn the Palestinian Authority for its daily incitement of hatred, sanctification of mass murderers, or criminalization of Israel at the U.N. 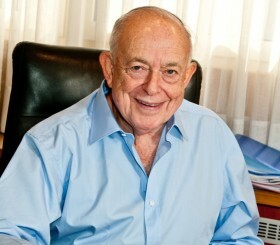 He chided Israel for being obstinate and inflexible, thus preventing the peace process from moving forward, and clearly held Israel responsible for the breakdown of negotiations – conveniently ignoring the fact that it was Abbas who terminated the talks and breached the Oslo Accords by unilaterally seeking recognition at the United Nations and uniting with Hamas. He failed to make mention of Israel’s major concessions, including a 10-month settlement freeze, to pave the way for negotiations – to which Abbas only responded in the 10th month – and the wretched release of mass murderers who were subsequently fêted as heroes and many of whom renewed their terrorist activities. And to top it off, Obama even made the outrageous observation that Netanyahu “had so many caveats, so many conditions” that the Palestinian officials and others might not see Netanyahu as a reliable negotiating partner. 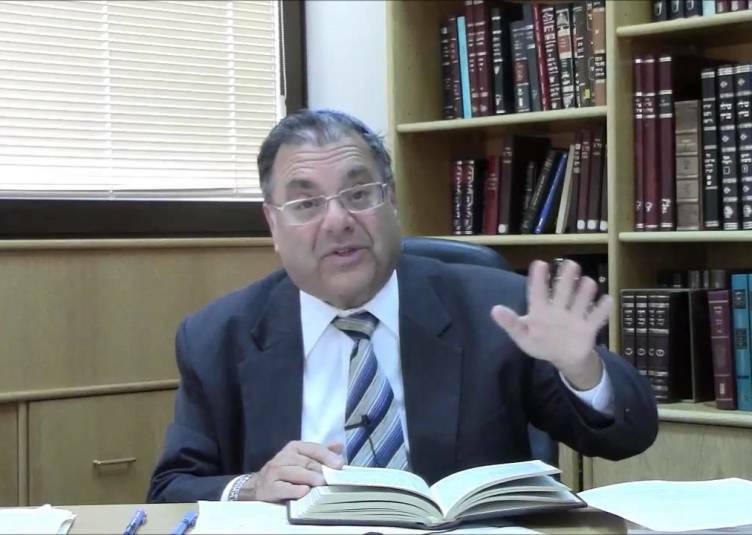 Melodramatically, he added that the “rights of the Jewish people compel me to think about the rights of a Palestinian child in Ramallah who feels trapped without opportunity,” yet omitted any mention of Israel’s withdrawal from all of Gaza and that in the main cities of Judea and Samaria, beyond issues directly related to security, Arabs have complete autonomy. 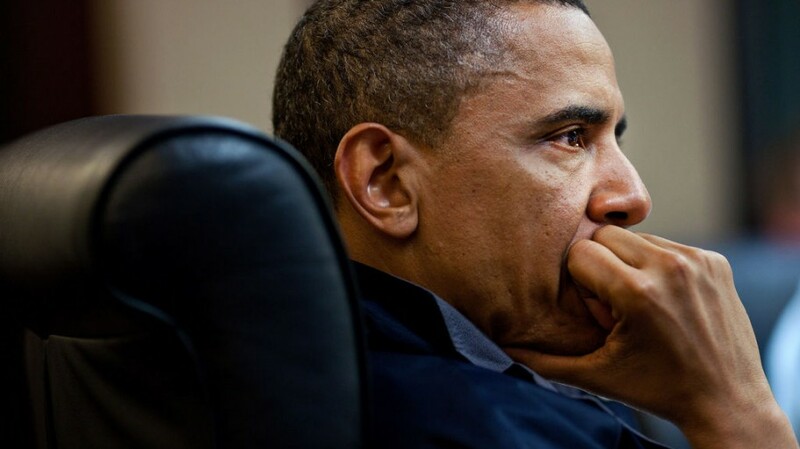 Obama is well aware of the mayhem and barbarism that prevails in the region. 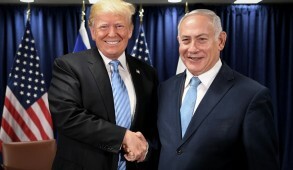 He knows that were Israel to cede additional territories, they would almost certainly be taken over by Hamas or even the more radical Islamic State group, leading to a breakdown of security and challenging the very existence of the Jewish state. No Israeli government would compromise security in this manner. But the truly chilling aspect of Obama’s interviews was his undisguised threat that, unless Israel accepted his dictates, the U.S. would cease employing the veto at the United Nations Security Council. In other words, a total diplomatic abandonment of Israel. In stating this, he is also openly encouraging the Europeans to intensify their campaigns to pressure and extend sanctions against Israel. 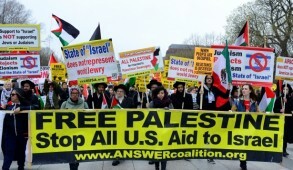 The most disconcerting aspect of these developments is that, aside from the Zionist Organization of America, there has been a total lack of response from the American Jewish leadership. Obama has floated trial balloons to test the American Jewish community’s reaction to extending his confrontation with Israel. He clearly anticipates their support and recognition that he knows better than Israelis what is good for them. Public opinion in the United States and the Republican-dominated Congress is highly favorable and strongly supportive of Israel. However, if Jewish communal leaders remain silent in response to such a frontal biased attack against Israeli policies based on false premises, they are giving Obama the green light. The role of a Jewish leadership is to lead and represent the Jewish community which is committed to the survival and security of the State of Israel. 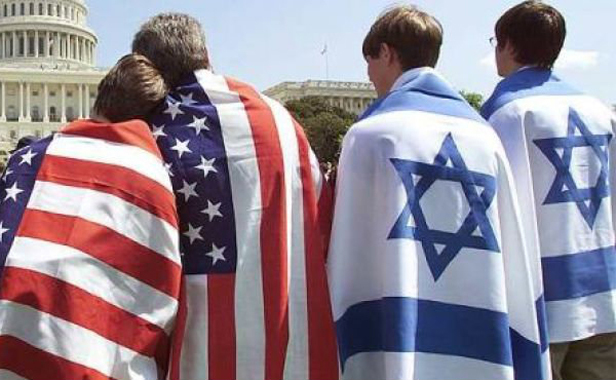 Unfortunately, however, many American Jews have become so acculturated that they have no understanding of Judaism or the crucial relevance of Israel to their Jewish identity. Moreover, it is unreasonable to expect Congress and friends of Israel to be more supportive of the Jewish state than the Jewish leadership. It will also send a message to future presidential candidates that they will not be penalized by the Jewish community if they continue treating Israel in a similarly contemptuous manner. The Jewish leaders’ defense is that public criticism of the president would jeopardize the bipartisan approach of Congress toward Israel. However, if bipartisanship becomes an end in itself, the Jewish community will become paralyzed, lose its political influence and be considered politically impotent. To maintain a modicum of self-respect and dignity, Jewish leaders must respectfully but forcefully condemn and criticize the propagation of factual errors, bias and threats conveyed by their president. If they fail to act, history will judge them harshly. When in 1944, in one of the most shameful chapters in American Jewish life, Rabbi Stephen Wise failed to confront President Franklin Roosevelt’s refusal to come to the aid of European Jews, the Jewish community was weak and faced enormous anti-Semitism. The situation is very different today and there are no grounds for the Jewish community to be less outspoken than other Americans in criticizing their president when they consider he is acting against the best interest of the nation. A failure by the American Jewish leadership to vigorously speak out against their president after he has effectively undermined and distorted Israel’s role could have untold negative consequences, not only for Israel but for American Jewry itself. The time has now come for Jewish leaders to stand up and be counted.